We’d love your help. Let us know what’s wrong with this preview of Mungo Park by Mark Duffill. The story of the Sottish surgeon from the Borders who left home for the uncharted River Niger and survived fever, robbery and capture to write about his extraordinary journeys. 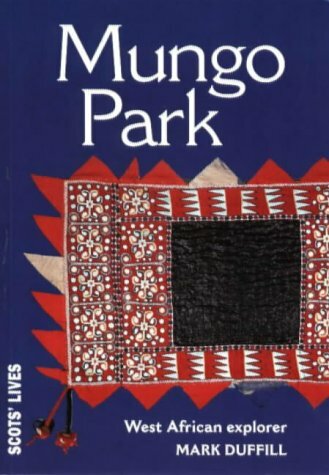 To ask other readers questions about Mungo Park, please sign up.